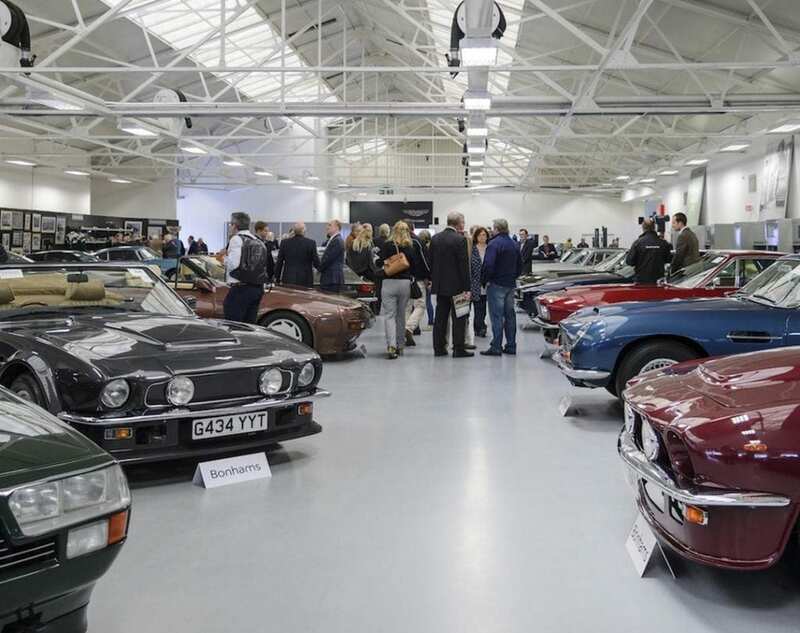 Unlike previous years, the sale was held this year in the AM Works’ paint shop, and it didn’t coincide with the Aston Martin Owners’ Club international concours, so it was less of a social event with a more business-like atmosphere. There were also no make-or-break seven-figure star lots like the unique 1960 DB4 GT Bertone ‘Jet,’ which sold for £3.25 million in 2013. In addition to a lovely selection of Aston Martin-related automobilia there were 42 cars on offer. The oldest was a 1950 Lagonda 2.6-litre drophead coupe barn find, and the newest was a 2016 Vantage GT12 coupé. 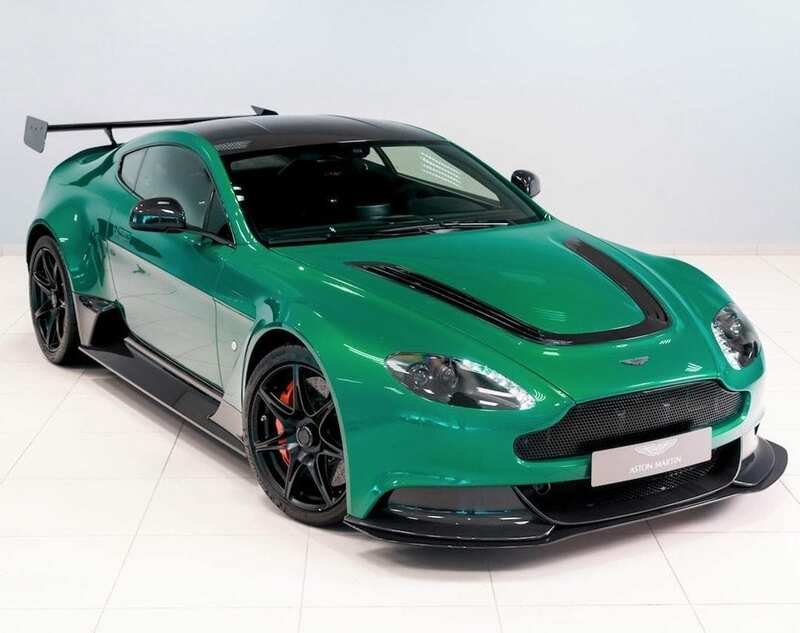 One of just 100 built, the bewinged, macho GT12 was the only one finished in striking Viridian Green. 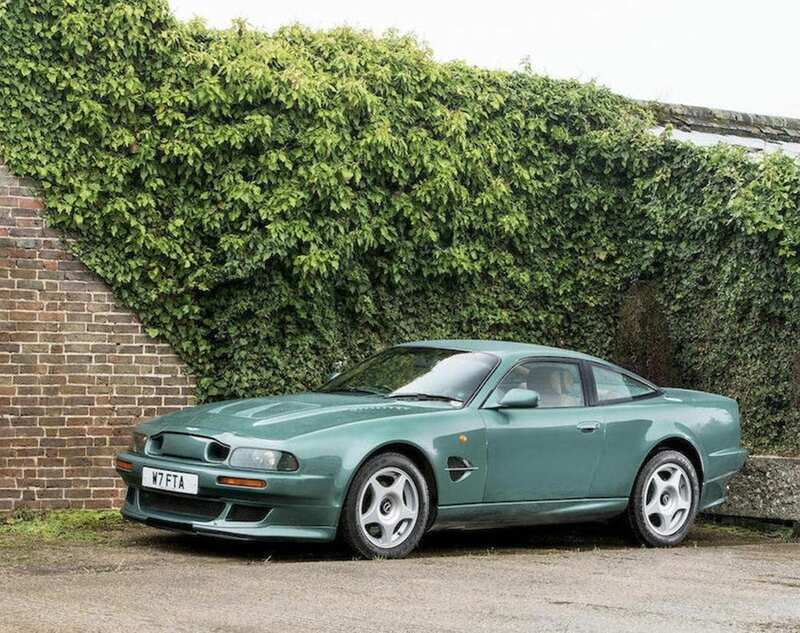 The Lagonda project carried an estimate of £12-16k and sold for £19,950 gross, while the Vantage GT12 was estimated at £350-400k but failed to find a new home. The average age of all the cars offered this year was younger than last – late 1970s rather than very early ‘70s. 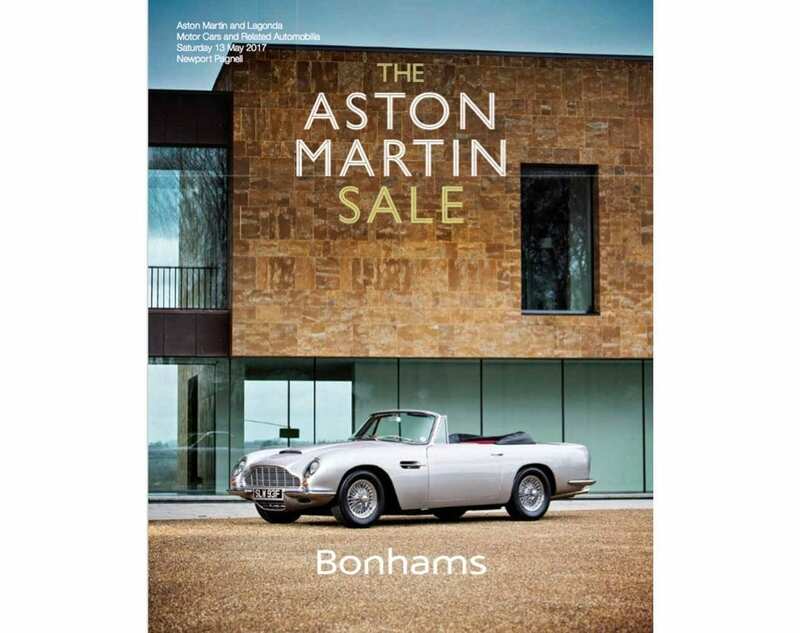 Of the more recent Astons an ‘89 V8 Vantage Volante X-Pack 7.0-litre estimated at £350-400k achieved £387,900 after a long bidding exchange, while a ‘97 Vantage V600 coupé realised £253,500 and a 4,000-mile ‘00 Vantage V600 Le Mans coupé sold for £309,500, some £9.5k over its lower estimate. 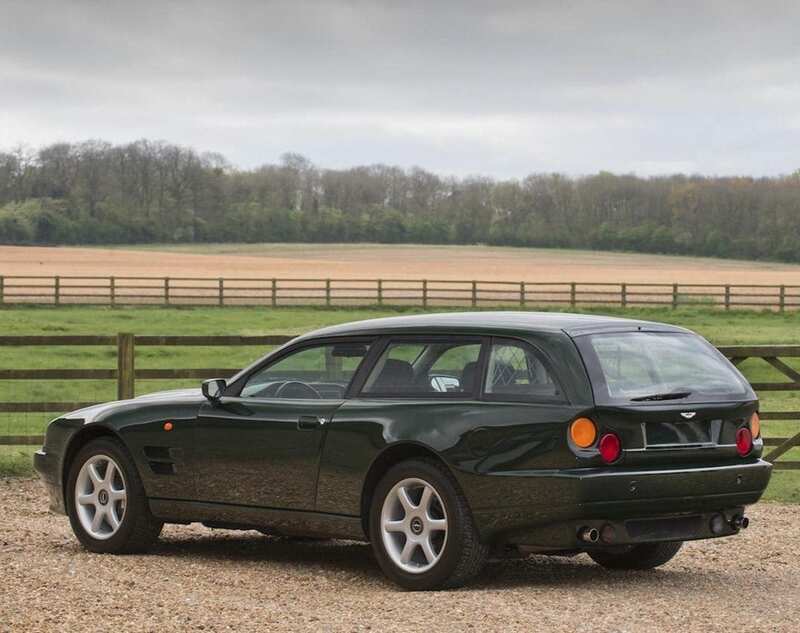 One of the more unusual lots was an intriguing 1996 V8 ‘Sportman’ Estate. One of just three V8 models converted to shooting brake spec by AM Works, it carried an estimate of £300-350k and sold for £337,500 gross. Earlier DB models also proved popular with a ’61 DB4 Series III coupé achieving £399,100 gross and a ’70 DB6 Mk.2 Vantage selling for £382,300, but arguably the bargain of the day was a 1953 DB2/4 drophead coupé. Described as “presented in good condition, with some scope for minor improvement” it had been in single ownership for 30 years, was estimated at £200-250k and sold for £180,700 inc. premium. 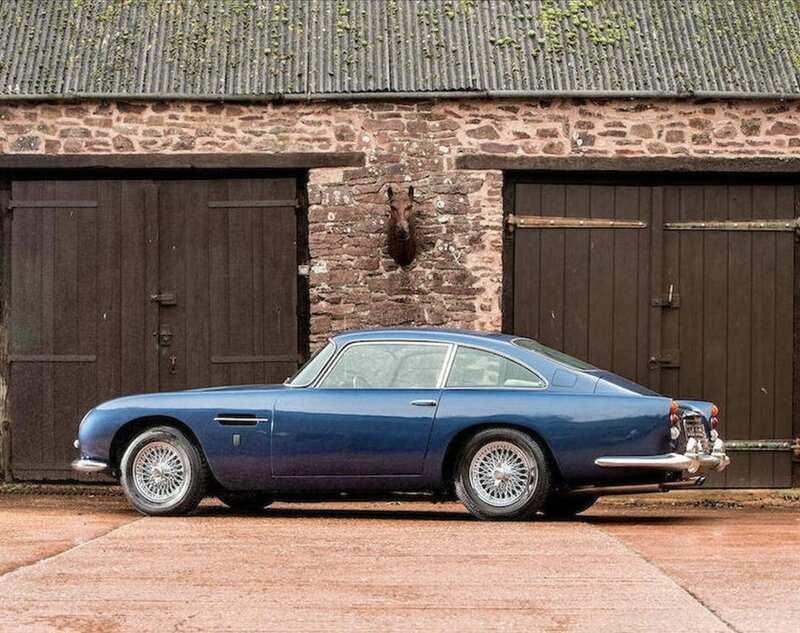 The top seller though was a blue 1964 DB5 hardtop coupé. 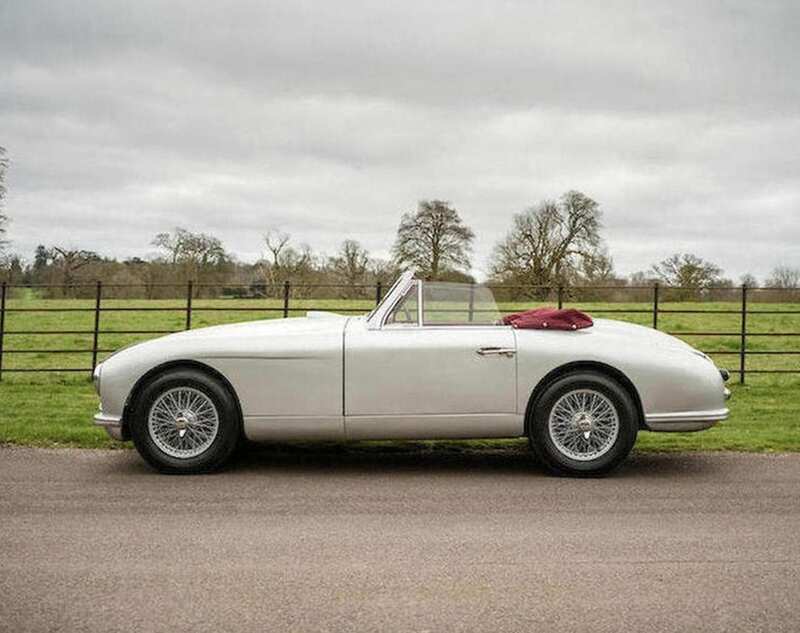 Described by the private vendor as “unmolested and in generally very good condition”, it carried a £500-600k estimate and went to its first new home in 45 years for £561,500 inc. premium. At the end of the day 60% of the cars sold (8% up on 2016) for a gross total of £5,153,121. This compares with a gross figure of £7,442,730 last year, although had another 10 cars been offered (as last year) then that might well have accounted for the year-on-year difference. If you’re looking to buy a car at auction, we can arrange pre-approved auction finance, as well as equity release on your existing vehicles. Speak to our team today on 020 3355 0035 to discuss your options.